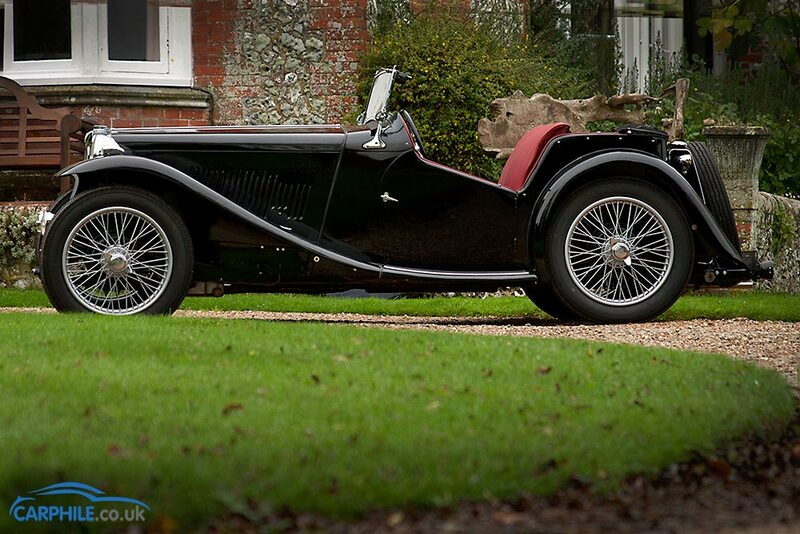 MG TA owner story – what is it like to own and drive a classic nineteen-thirties MG TA sports car? As part of carphile.co.uk’s Owners View series, a MG TA owner tells us what appealed to him about his classic, pre-war, British Sports car. 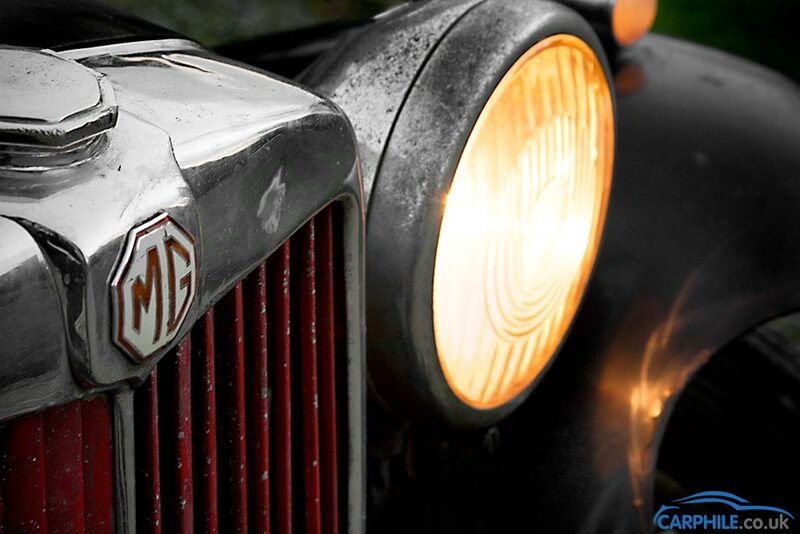 What it’s like to drive and what is great about owning these classic MG. The owner of the MG TA in our feature is in the lucky position to own not one but two TA’s (both these cars in fact) and has owned many classic MG models over the years. 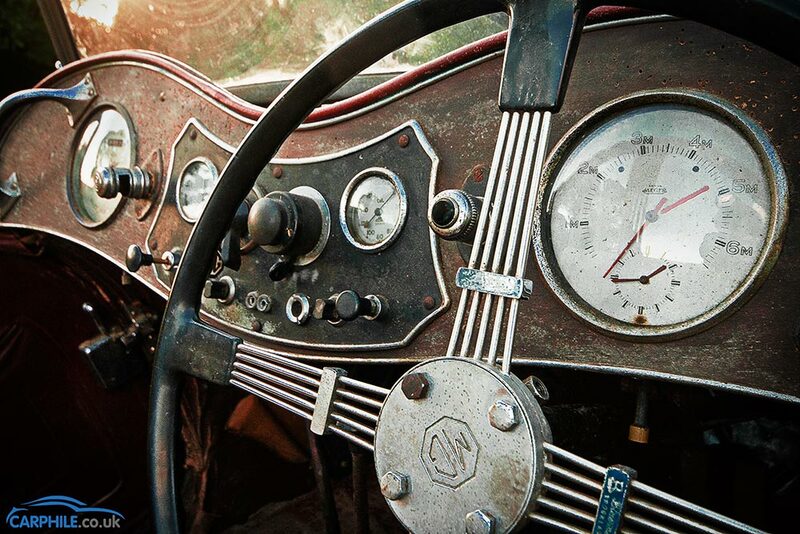 What I love about the MG TA is mechanically its very simple. As a sports car it’s not-fast, it’s bouncy and noisy but it never fails to just bring a smile to your face. 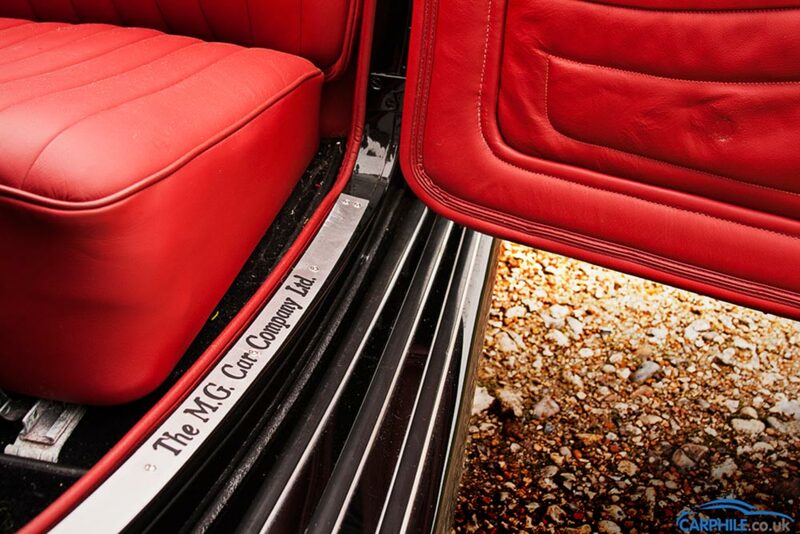 See our MG TA gallery for more pictures or watch the MG TA’s in-line four engine start.